You may have noticed that a lot of my recent motoring media projects have been on behalf of motor trade organisations. It’s no coincidence; it’s an area that I feel has a lot of scope. What I’m talking about is real-world, on-the-ground content, that wears the heart of the brand, event or organisation it reflects, on its sleeve. Don’t worry if this is all a bit poetic for you, it’s actually a really logical idea, and one which is aimed at directly supporting car dealers, events, brands and manufacturers with one of their biggest challenges; engagement. 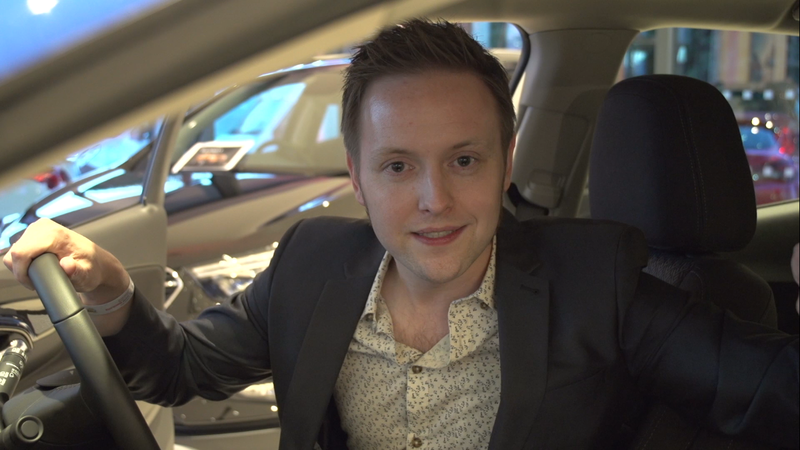 You may have read on this blog previously about my thoughts on car dealers engaging with motorists and ‘real people’ all the time, not just when they want to buy a car. Interesting, entertaining and engaging content – audio and visual – is not just for those brands at the top of the tree with their big budgets and their London marketing agencies. If your project is a car dealer, a specialist motoring service provider, a car event or a motoring-associated brand, then my project might be just what you’re looking for. Let’s talk ideas; let’s talk cars.